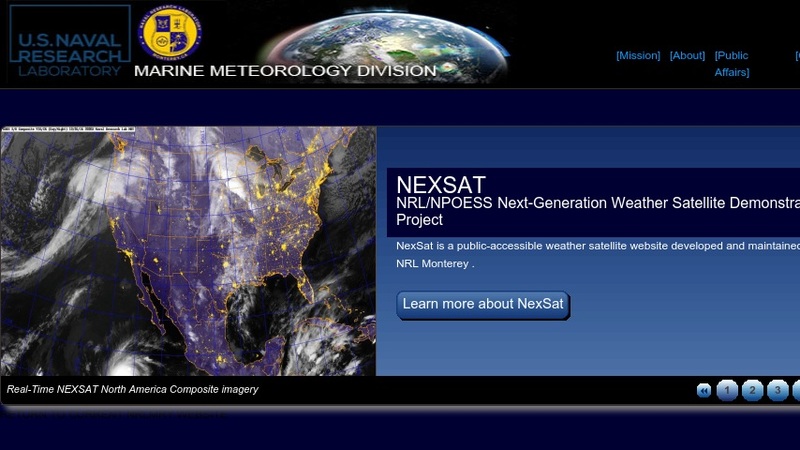 This is the homepage of the U.S. Navy's research lab in Monterey, California. Visitors can access materials on the lab's six major fields of endeavor: marine geosciences, acoustics, oceanography, marine meteorology, remote sensing, and space science. Links are provided to information on the lab's research projects, product demonstrations, a list of publications, collaborative projects in participation with other institutions, and research facilities.